For years, Tim has devoted the majority of his time defending those charged with criminal cases. If you hire our office, Tim will work hard for you. If you’ve been charged with a criminal offense, whether it’s a felony or a misdemeanor, call attorney Tim Brown and let him put his experience and knowledge to work defending you. If you’re looking for a lawyer that will treat you like a person, call attorney Tim Brown. Call us today at 417-720-1098 for a free consultation. We offer payment plans in some circumstances, direct contact with your attorney throughout your case, and we accept most major credit card. Tim was born and raised in Missouri. He has lived in Springfield since 2008 when he moved here to begin working as an assistant prosecuting attorney at the Greene County Prosecutor’s Office. He has been defending criminal cases for the majority of his time since leaving the prosecutor’s office. He opened Law Office of Timothy R. Brown in 2012 and handles primarily criminal defense cases. Mr. Brown is a former assistant prosecuting attorney at the Greene County Prosecutor’s Office where he handled countless criminal cases. He works hard defending people charged with crimes in Springfield and the surrounding communities. Tim is listed among the Nation’s Top 1% of Attorneys by the National Association of Distinguished Counsel. 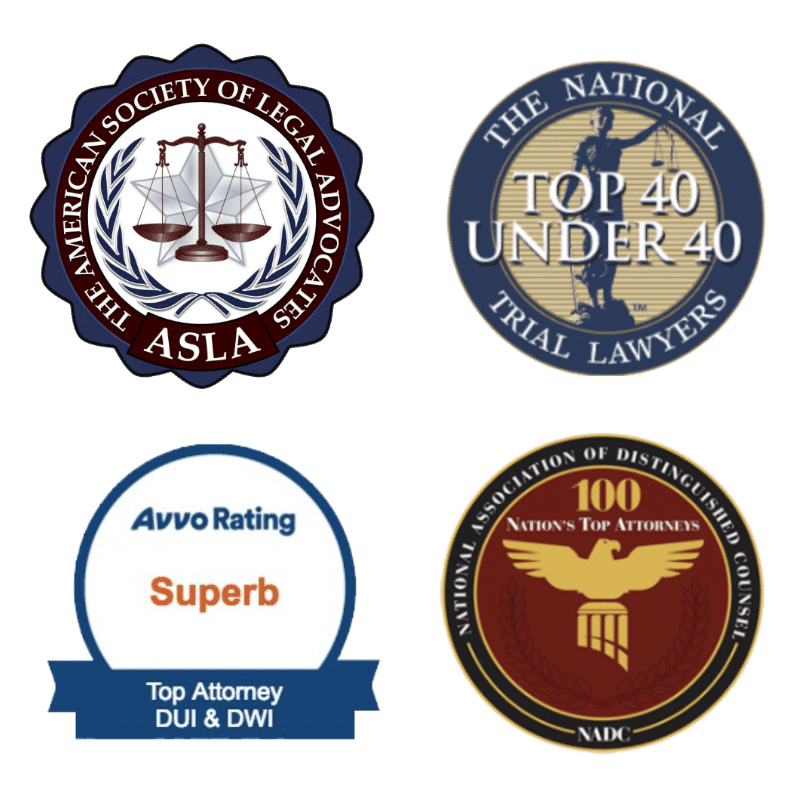 Attorney Tim Brown has been recognized as a Top 40 Under 40 Trial Lawyer in Criminal Defense in Missouri by the National Trial Lawyers and the American Society of Legal Advocates. He has also been given a Superb Rating and rated a Top Attorney in DUI and Criminal Defense by AVVO. Our Focus on the Law: At the Criminal Defense Center of Law Office of Timothy R. Brown, we focus on criminal defense. That means that the majority of what we do is criminal defense. Our office handles misdemeanor and felony cases. Tim has successfully resolved many cases from traffic tickets to felonies, litigated numerous criminal cases and played a significant role in overturning a murder conviction. Tim enjoys the Ozark Greenways trail and has a bicycle-friendly office. He also enjoys events at the Springfield Little Theatre and Parkview Theatre. We will go over all of your options to help you decide if you want to go to trial or resolve the case without a trial. We will give you guidance but the choice is up to you. If you have been charged or arrested for an alleged crime in the Springfield, Missouri area, call us at 417-720-1098 for a free consultation. If you’re looking for an experienced criminal defense attorney that has successfully handled countless misdemeanor and felony cases, call attorney Tim Brown. Our goal is to get you the best result possible by providing you with qualify criminal defense work. At Law Office of Timothy R. Brown, you will have the same attorney handling your case from start to finish. 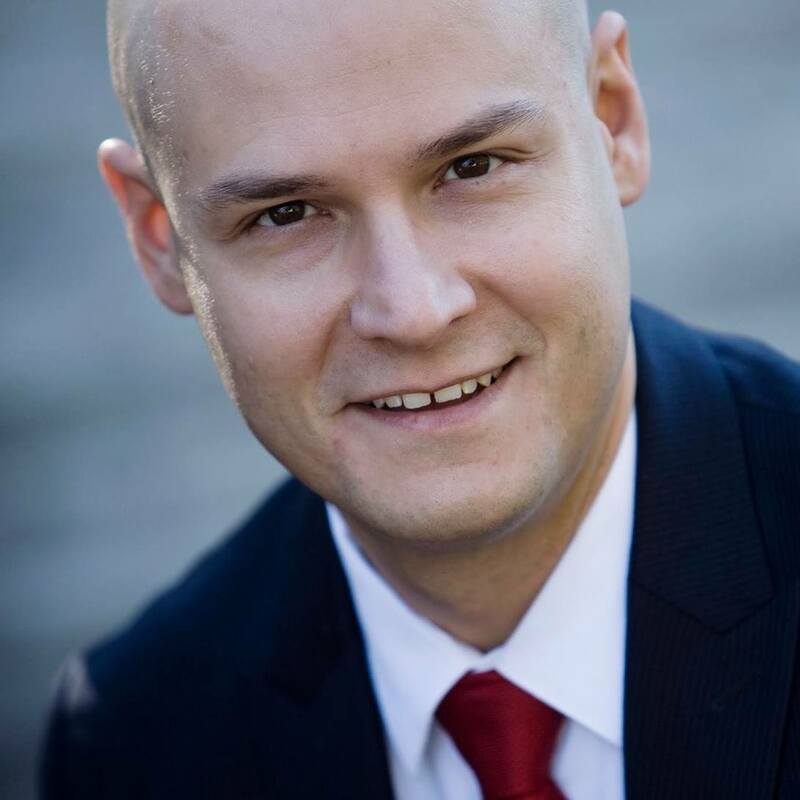 Tim takes pride in his work and will handle all legal aspects of your case personally.